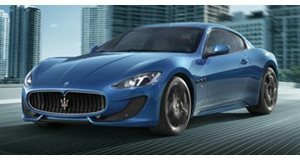 Last month, Maserati debuted its facelifted, Alfieri concept-inspired 2018 GranTurismo. Thing is, 2018 was supposed to be when an all-new GranTurismo would debut – and that was already delayed from 2015. So what’s going on in Modena? Car Magazine claims the delays are because Maserati is still working on an all-new platform, one that’ll underpin several future models, and that can be further adapted for hybrid and pure electric capabilities. Styling wise, Car Magazine further believes we’ll get our first indication when a concept debuts early next year. 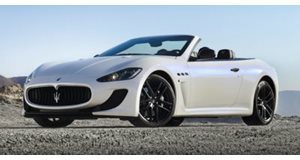 Chances are it’ll blend both classic Maserati and Alfieri styling. In the meantime, the refreshed 2018 GranTurismo should be in dealers shortly. It’s one of the last, rear-wheel-drive, NA V8 luxury gran tourers on the market.